Includes unlimited streaming of Healing Touch via the free Bandcamp app, plus high-quality download in MP3, FLAC and more. 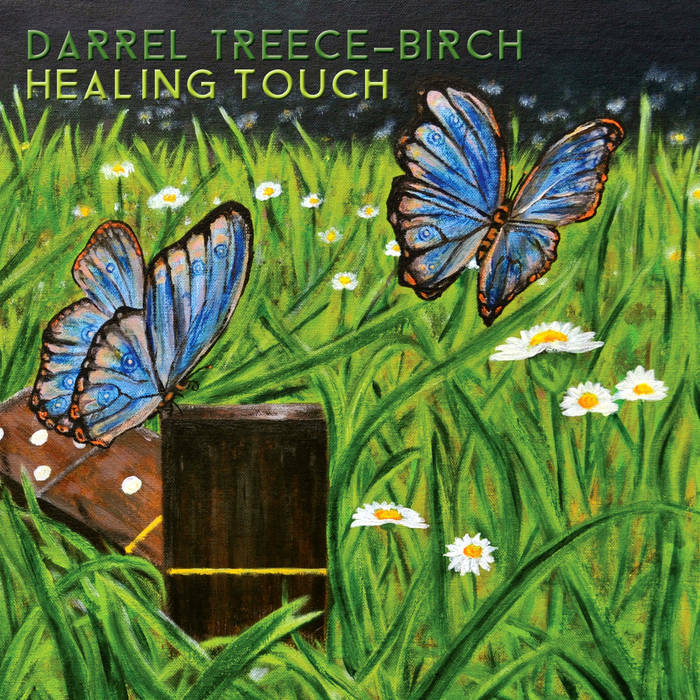 Darrel Treece-Birch returns in 2017 with a new instrumental rock album, filled with passion and defiance. The struggle of one man, who represents us all, frail and strong, conflicted yet resolved, the turmoil that finds the resolution to move forward in life. 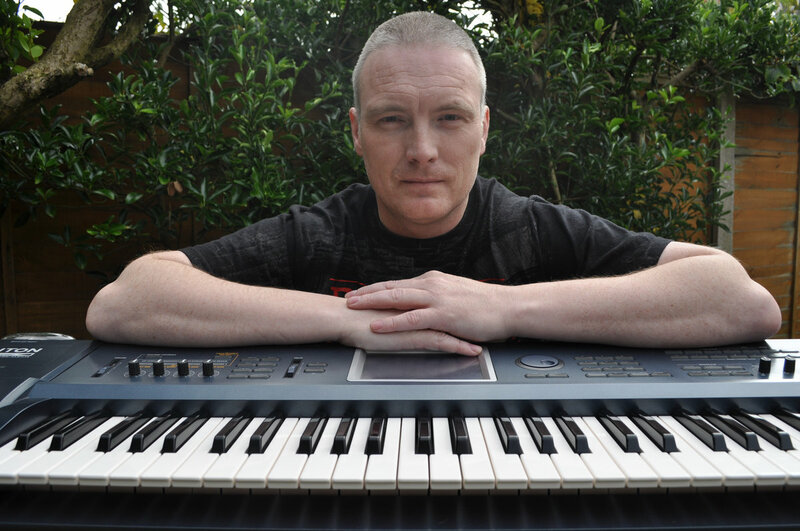 The music is elegant and complex yet familiar to the human spirit. Words have a way of rewriting our future, but so does sound and maybe in a more profound way because it speaks to our heart where possibility is infinite. 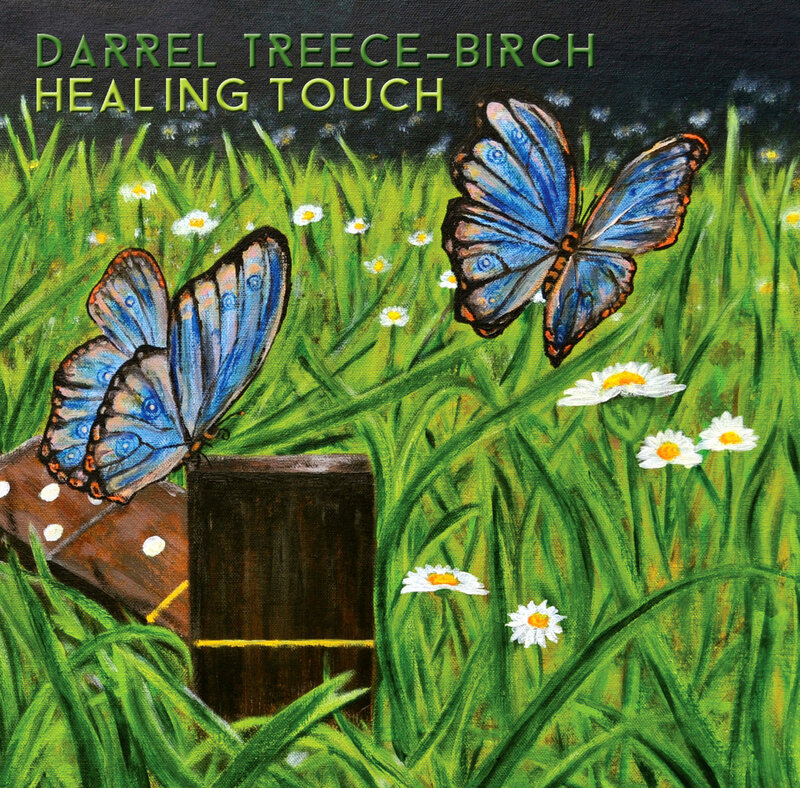 Ten songs, ten messages of change, each transforming us from the inside out This new work is nothing short of a manifesto of the soul, Treece-Birch gives us the opus of the mind.